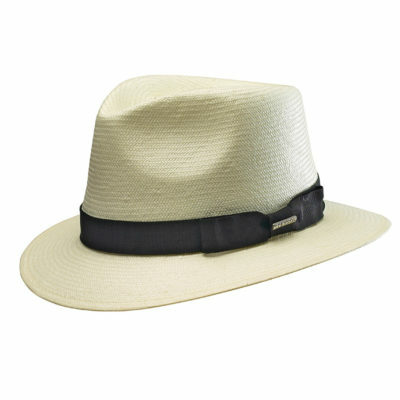 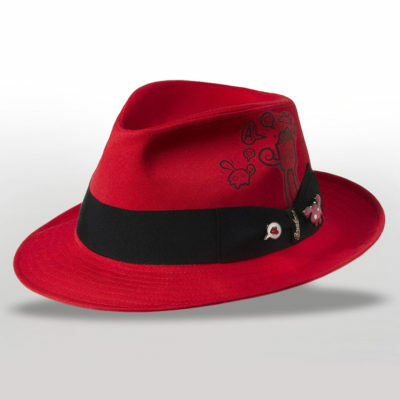 An Elegant, Light, Straw Fedora, Hand-Crafted from 100% Fine Toyo. 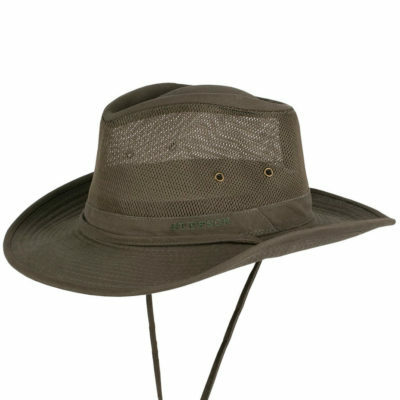 This is a hat that requires Traditional Craftsmanship by skilled Artisans to achieve a Superior level of detail and finish. 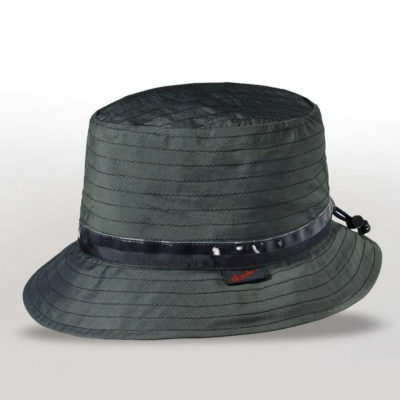 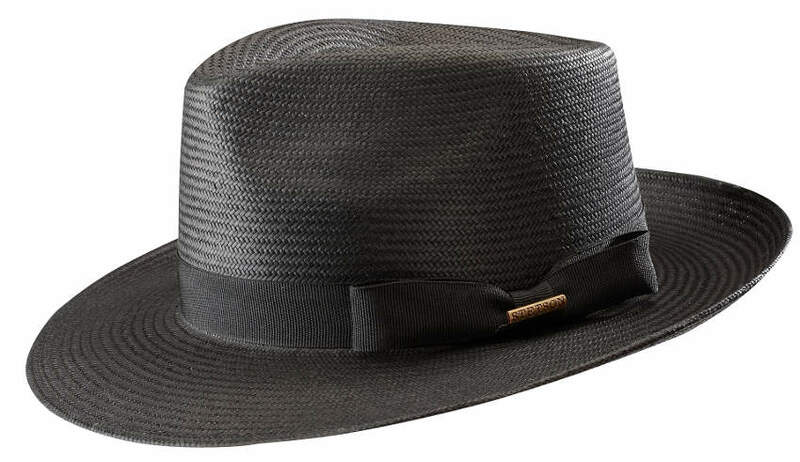 It comes with a contrast grosgrain ribbon, pinned with the Stetson logo, and a sweat band. 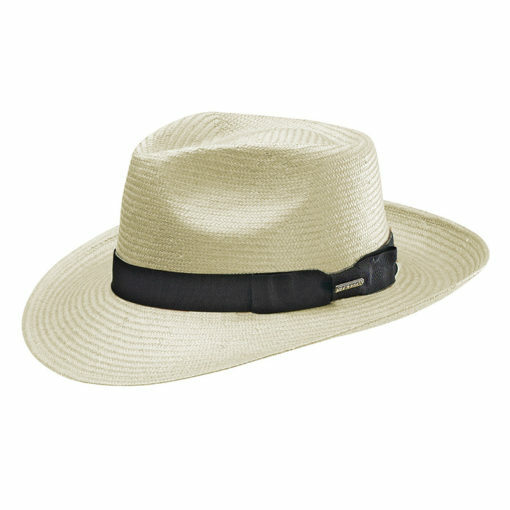 Sun Protection and style, from the top American hat maker.